Ready to improve parental engagement in your school? If you've been using a parent communication tool or app for a while, you'll probably be aware of the benefits. But you might not be aware of a new wave of tools which can help you take it to the next level. Want more? Check out our 6 reasons to switch to Weduc below. 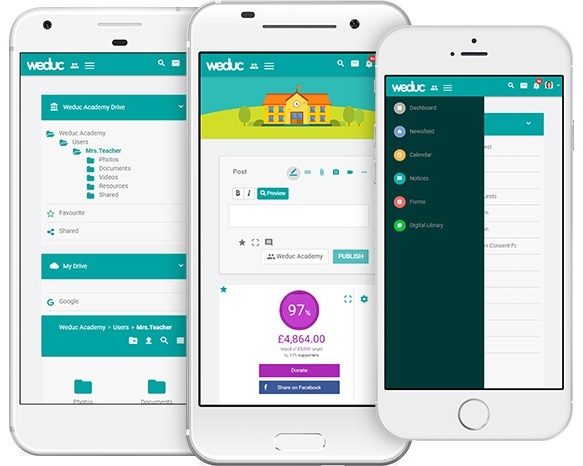 If you'd like to see Weduc and its features in action, just fill in the form to book a 20 minute virtual demo.